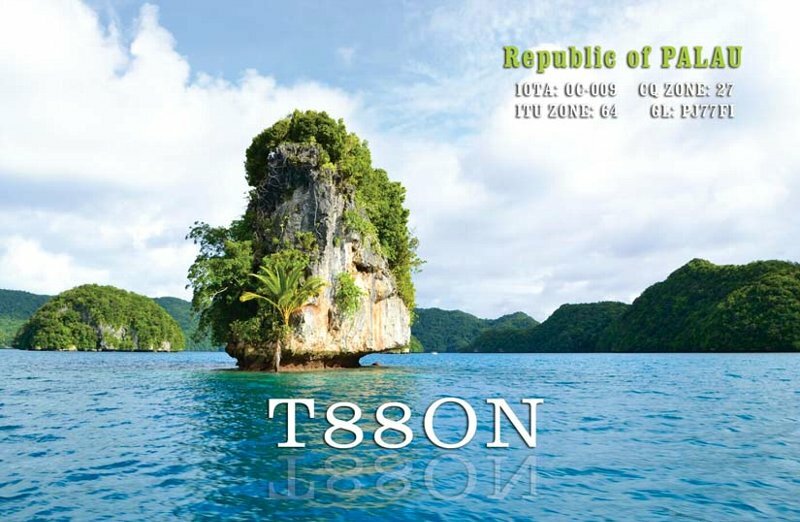 Toshi, JA3JND will be active again from Palau Islands, IOTA OC - 009, 23 - 30 September 2016 as T88ON. He will operate on 40 - 10m CW, SSB, RTTY, JT65. He is planning to be active in CQ WW DX RTTY Contest. Palau that is officially notified as Republic of Palau is one of the islet countries situated towards west of Pacific Ocean. If we consider the geographical aspects then it is included in large island aggregation of the Micronesia. For those who don’t have significant information associated with Micronesia it should be mentioned here that it consists of many smaller islets found towards the west of Pacific Ocean. Its history is shared and other two island areas include Polynesia which is situated towards eastern side and Melanesia is situated towards south. Climatic condition of this region is noted as tropical marine climatic and it’s included inside Oceania ecozone. 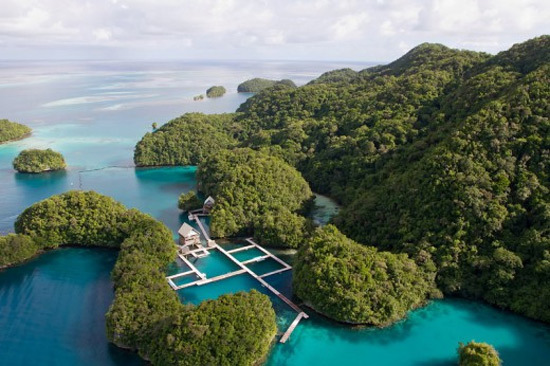 Population of Palau is approximately 21000 and it is believed that it’s distributed among 250 islets and is responsible for formulating the west chain of Caroline Islands. Koror is an important islet, which is famous for being densely populated. Ngerulmud holds the status of being capital and is situated upon the popular island Babeldaob. Islands are also noted for sharing boundaries with Philippines, Indonesia and Federated States of Micronesia. Ngerulmud is notified as the famous capital of Palau. It is an important center that is situated inside Melekeok state upon island that is known as Babeldaob and it is famous for being the largest island of country. Here, it is important to highlight one point that earlier capital of this country was situated inside Koror, but then it was shifted to Ngerulmud. Planning for newer capital started in year 1986 and contact for construction was allotted to an architecture firm from Hawaii. The construction went slowly because of the facts that no of sufficient engineers and architects were not present in Palau and they were forced to import a major part of the material for construction. Separate buildings were constructed legislature of the country. In addition to this, many other important buildings and institutions were developed here. After the official instructions Government officials shifted their offices from previous capitals to Ngerulmud. Still the construction and development of capital is going on. Originally settlement started in Palau between third and second millennia BC by Indonesians or Philippines. Till 12th century Negrito stayed here is shape of smaller communities and group. It is stated by experts that if the language followed by modern population is considered, then it appears that they have are associated with Sunda Islands. During 18th century traders from Britain visited Palau very often and this was followed by improved Spanish influences in 19th century. After Spanish American war Palau was sold by Spain to Palau in year 1914 the control of this region was shifted towards Japan after this in year 1944 United States took control of the region. Palau made the choice of becoming an independent state in year 1978 and approval of constitution took place in year 1981. Angaur, Peleliu, Koror and Babeldaob are included in the category of most populated islands. Angaur is one of the oceanic islets situated many miles towards south. 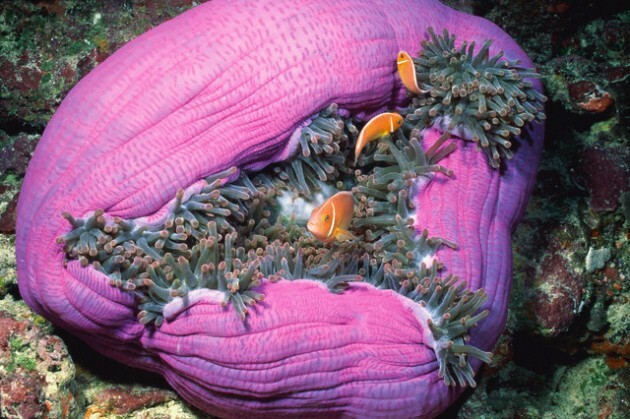 While other three are present in similar barrier reef towards the northern sides of islets coral atoll of Kayangel is present whereas western side is noted for containing Rock Islands. An isolated aggregation of 6 islets noted as Southwest Islands is situated at a distance of 640 km from Main Island and it formulated Sonsorol and Hatohobei states. This region is noted for having tropical climatic conditions and annually average noted temperature is 28 degree centigrade. This part of world receives heavy rainfall during 12 months of the year and its average is 3800 millimeter. Mean noted humidity is eighty two percent, but rainfall is more frequent during July & October. Typhoons occur rarely because this region is situated outside the main zone of typhoon. However, in year 2013 Typoon Haiyan struck this region. Luckily no major damage occurred and things went into control of majority. 21000 individuals live inside Palau and reports indicate towards the point that seventy percent of total population consists of mixture of Melanesian and Micronesian. Some are also known for having Asian lineage. Some also possess Korean or Chinese ancestry and Filipions also formulate a larger ethnic aggregation. Official language of this region is Palauan along with English however inside Hatohobei and Sonsorol native languages are used in association with Palauan. Interesting point that should be highlighted here is that older citizens speak Japanese also it is being used as official language inside Angaur. Tagalog is widely spoken in the region, but it has no official status. In addition, to this estimates have suggested that four hundred Bengali Muslims are living inside Palau. People live in great harmony with each other and we don’t witness any disagreements of the basis of religion and this is a very good thing. Palau Islands are loved by tourists and annually a great influx of foreigners is witnessed by this region. For delaing with daily requirements Palau International Airport is present which schedules flights to different regions. In short, Palau Islands are wonderful and possess a strong history, which directly influences its culture and living style of inhabitants. It is one of the best and decent places of the wonderful Pacific Ocean. Those who want to visit it should move on as they have made the right decision. T88ON. Where are Palau Islands located. Map. Will be listening for the call this weekend... 73 and good DX! !